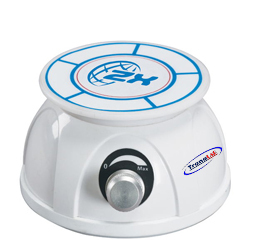 Mini stirring magnetic is a mini-sized and portable magnetic stirrer with high standard reliability and durability. Widely used in biology, medicine, chemistry, chemical and other fields. 1. 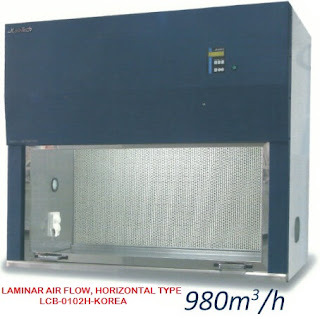 The appearance of mini-small, simple and convenient operation. 3. Stepless speed regulation, wide speed range. 5. Easy to carry,simple operation,suitable for a variety of experimental occasions.